Believe and create is a basic fact of successful living. What's the secret to feeling alive all your life? A positive attitude. A basic law of human nature is that you lose your own depression by taking on that of others. Everyone should work hard, but there is no virtue in overtrying or overpressing to such an extent that you do not work efficiently. In saying this I certainly do not ignore or minimize the hardships and tragedies of the world, but neither do I allow them to dominate. If you learn to think in terms of peacefulness then, no matter how hectic your circumstances, you can live with calmness and peace of mind. Beauty," I countered, "is a necessity of the human spirit, especially when it speaks of romance and abiding affection. And that is even more important when times are hard. Think enthusiastically about everything; but especially about your job. If you do, you'll put a touch of glory in your life. If you love your job with enthusiasm, you'll shake it to pieces. You'll love it into greatness. Love yourself again. I never forgot those words; they were the key that opened the door of the prison of selfhate that I had built around myself. They contained the truth that ultimately made it possible for me to rebuild my life. Then, think success, believe in success, visualize success and you will set in motion the powerful force of the realizable wish. When the mental picture or attitude is strongly enough held it actually seems to control conditions and circumstances. 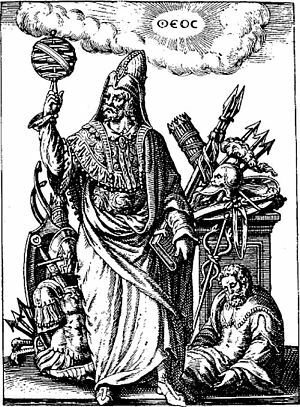 Modern man is beginning to realize that primarily it is in his thoughts that his happiness and efficiency are determined; he is learning that the condition of his emotional health indicates whether or not he shall have peace, serenity and strength. Every human being is a child of God and has more good in him than evil - but circumstances and associates can step up the bad and reduce the good. I've got great faith in the essential fairness and decency - you may say goodness - of the human being. Believe that problems do have answers. Believe that they can be overcome. Believe that they can be handled. And finally, believe that you can solve them. The way to happiness: Keep your heart free from hate, your mind from worry. Live simply, expect little, give much. Scatter sunshine, forget self, think of others. Try this for a week and you will be surprised. 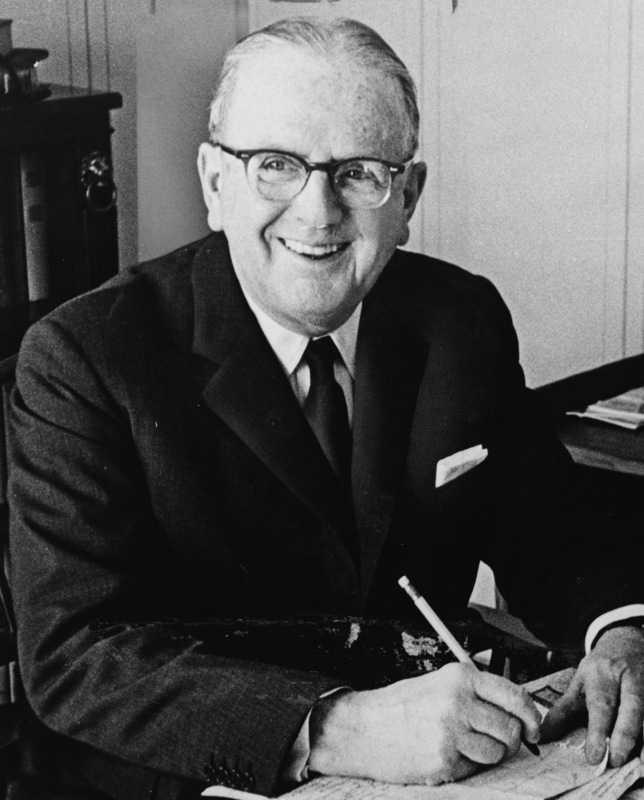 Norman Vincent Peale was an American minister and author. He is best known for his numerous and influential books on the benefits of positivity in your everyday life.